Congratulations to the following recipients of a 2018 Ed Terris Memorial Scholarship. Ed Terris was an outstanding teacher and coach. He taught for many years at North Delta Secondary School and then moved into Administration at what was then Sands Junior Secondary School as its first Vice-Principal. Ed then worked in the Abbotsford School District as a Principal until his retirement. The Ed Terris Memorial Scholarships have been developed mostly through the hard work of many of Ed's former basketball players at North Delta Secondary School. Ed was a very successful coach for many years and two of his teams were B.C. Junior Basketball Champions in the early 1970's. Donations to the Ed Terris Scholarship can be made through the National Sport Trust Fund. Each year, scholarships of $1000 each will be awarded to graduating seniors (two male and two female). These scholarships are open to students throughout the province. 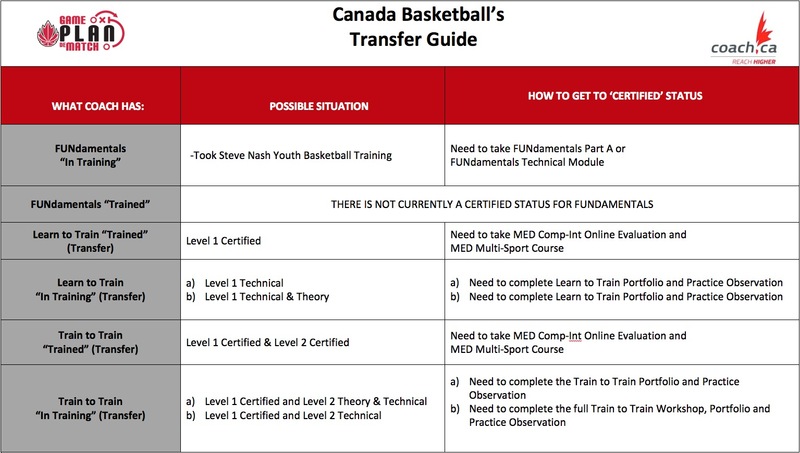 The successful applicant must be a current member of Basketball BC.